From ancient mariners to modern day geo-caching enthusiasts, maps have been, and continue to be, a vital part of finding your way toward whatever destination you’ve focused your sites. 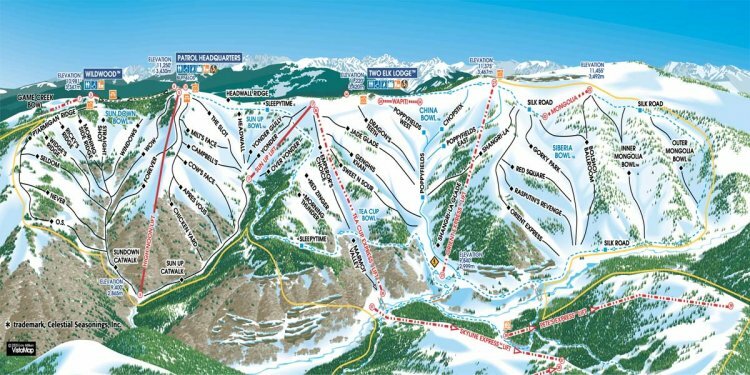 Whether you want to keep track of all the trails you’ve conquered on your quest to see and do it all in Breckenridge or you’re just lacking an internal sense of direction, utilizing the winter trail map for the Breckenridge Ski Resort will keep you heading in the right direction! Fire up the competitive spirit with your group members and challenge each other to traverse as many trails as you can in one visit. Conquer the trails by color or select trails near to your Great Western Lodging complex location. Increase the family fun and use the map to create scavenger hunts, meeting spots and safety plans in the event you get separated from your group. Explore our wondrous mountain areas and always know where you’re going and where you’ve been with a print out. Especially handy when you’re out of range for your phone’s GPS to work, a map is a timeless tool to be treasured and an inexpensive souvenir to record all your mountain adventures.